Tales from the Real OC (Really! ): Going to Sao Paolo!! The spring/summer/fall/winter tour season is really heating up and I'm pleased to say that I'll be in Sao Paolo, Brazil this August for the annual Book Fair! 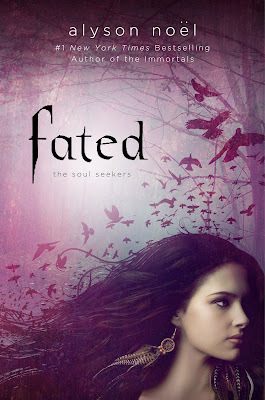 THE SOUL SEEKERS will be published by LeYa Brazil, and they're sending me to Sao Paolo to launch the first book in the series, FATED! I had such an amazing time on my visit to Brazil last year, and I cannot wait to see my lovely Brazilian readers again! In other tour news . . .
Next week I'll be in Chicago, IL for the annual RT Book Lovers Convention, and I'll be signing copies of my books on Saturday, April 14 from 11AM - 2PM, as well as taking part in all of the fun Teen Day festivities that follow! Last year's Teen Day was truly amazing, and this year's promises to be even better, so I really hope to see you there! More details on my convention schedule HERE - More details on Teen Day HERE. 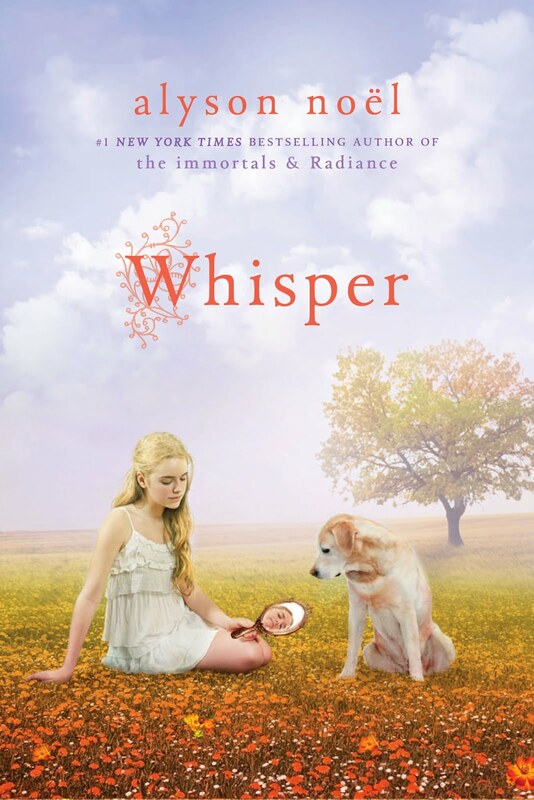 The 4th RILEY BLOOM book, WHISPER, is set to pub on 04.24.12, but I'll be signing early copies at the LA TImes Festival of Books on Sunday, April 22! At 10:30 AM I'll be on stage, taking part in a panel called "In the Middle- Tweenage Fantasy" alongside amazing authors Cornelia Funke and John Stephens, and directly afterwards I'll be signing copies of my books! See the details HERE! Come May, I'll be heading out on tour to launch the first book in THE SOUL SEEKERS series, FATED and I'll be making stops in New Mexico, Colorado, Arizona, & Utah (I call it the 4 Corners Tour!). All the details are HERE - I really hope to see you there! And for my international readers, I've got some very exciting tour info coming soon--as soon as the details are worked out and I get the OK, I'll be announcing it here, and on Twitter & Facebook, so stay tuned! Sounds like you'll be busy in a fun way :). WOW!!! Sounds so exciting! Hope you have fun! I'm very very very excited for Fated and the 4th Riley Bloom. It's great that you continue your writing with new series! Wow! Im so excited and I hope you have alot of fun! Alyson, I'm really excited to hear that you're coming to Brazil again!!!!! Can't wait to see you! Are you coming only to São Paulo? What great news! It will be wonderful to see her again in Brazil. I'm anxious. Victoria - Thanks so much! I loved my time in Brazil last year and I'm thrilled to have the opportunity to visit again! Sammy - Thanks for the kind words! Hope you enjoy WHISPER and FATED! Pri - Thanks so much! Look forward to seeing you in August! Aly, one more time congratulations for your sucess! I'm very happy. But I beg you for come back to Salvador, Brazil. You have very many readers here. We miss you so much. =( Please. Kisses. Okay, I understand. So I'll be waiting for your announce. =) Kiss! WHISPER - FATED - & More! LA Times Festival of Books! !